Not striking performance targets with your PPC campaign? Have specific goals such as lower cost per conversion? 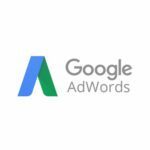 AdwordsWise offers comprehensive PPC audit services in Ontario to help businesses dig into PPC accounts, identify negatives and improve campaign performance. 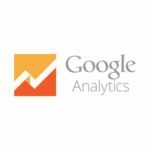 We are a premier provider of confidential white label adwords audit services to clients in need of them. 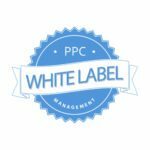 Our services for white label PPC campaign audit can help make your existing PPC campaign even better than what it is now. 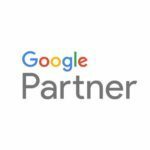 Regular white label PPC audit services are vital for optimizing campaigns, finding out what’s wrong with them and devising ways to maximize ROI from them. Whether you are launching a new PPC campaign or have been using one for some time now, a third party overview can help identify wasted ad spend and improvements you may have overlooked before. 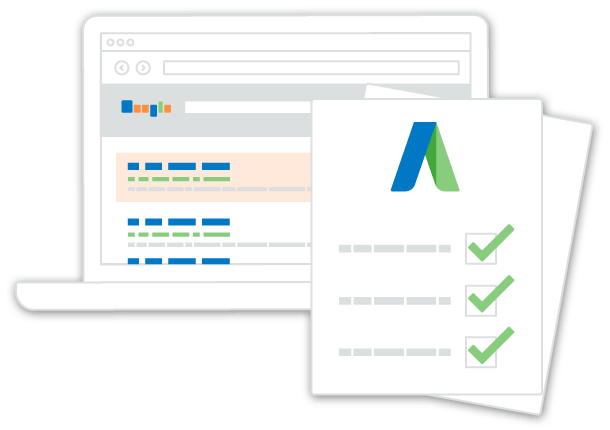 If you’re wondering how to go about a PPC audit, just leave it to the professionals at AdWordsWise. 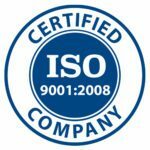 Our experts for white label PPC audit in Canada deploy cutting edge analytic tools to conduct extensive audits and provide actionable recommendations in insightful reports. Our specialists for white label AdWords audit services have broad-ranging experience in delivering solutions to diverse clients belonging to various industry segments. We specialize in offering tailored services built around your needs, requirements and objectives. Our comprehensive PPC audit services in Ontario start with the basics – we will look into data for a significant time period and check if your campaign account structure is built on best practices and laid out in an organized manner. We visit your campaign settings to make sure they are optimized for the type of campaign you are running. We review ad groups to see if they are specific in nature as these help in bringing in qualified leads. We check account activity and quality score to find out how they are affecting your ad budget and campaign placement. Our PPC audit professionals are skilled at keyword analysis and check how longtail/negative/ exact/phrase terms are being utilized. We analyze ad copy to see if it’s grammatically correct, effective and attractive. 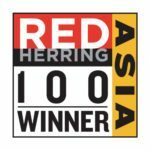 We look into various key performance metrics such as click-through rates, landing page optimizations, conversion rates, attribution modeling, localization, bid strategies, advert extensions and much more. We offer PPC audits services for innovative PPC ads such as Google Shopping ads and remarketing ads. 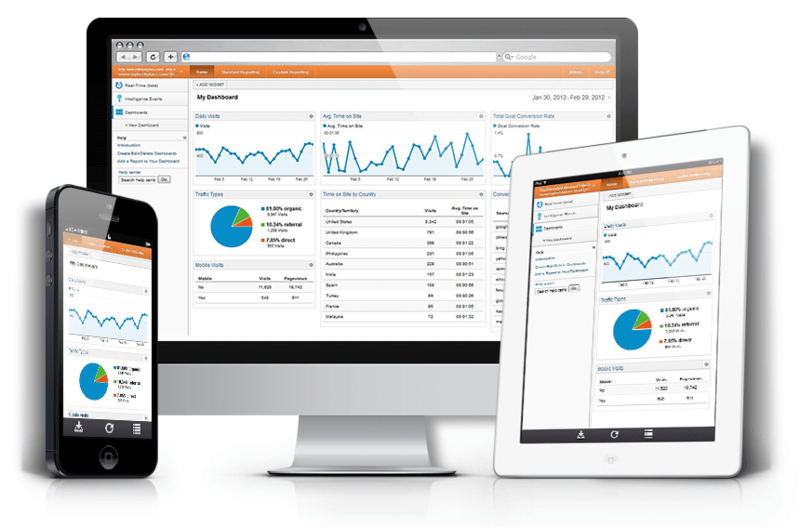 We look into product feed optimization, Merchant Center optimization and account structure. We see if remarketing ads are being properly displayed on appropriate networks such as Google Display Network and Facebook. We provide full details of findings along with actionable recommendations in insightful, easy to understand reports. We create a prioritized list of recommendations so you know which changes will bring you the results you want to see quickly and efficiently. 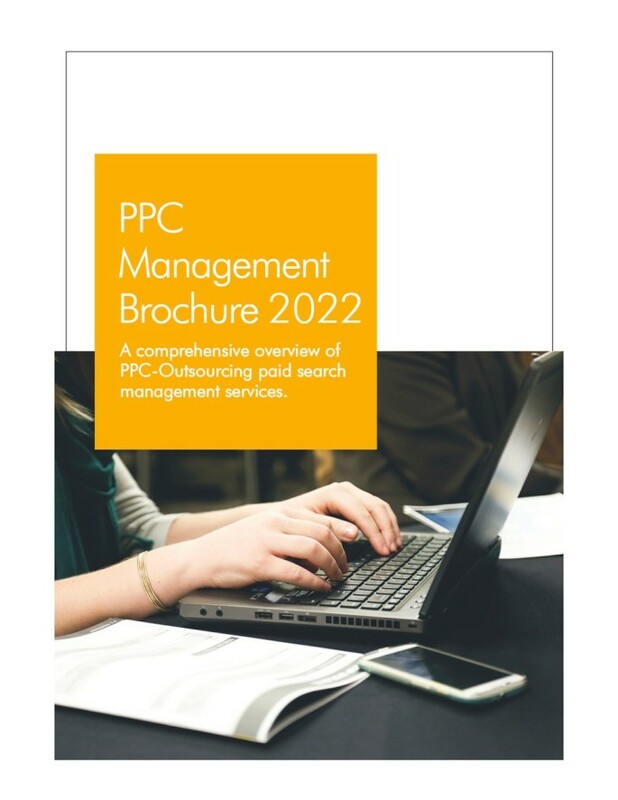 Our exceptional PPC audit services have helped business achieve remarkable turnarounds in short time periods and we are confident we can assist you in boosting returns from every dollar spent. 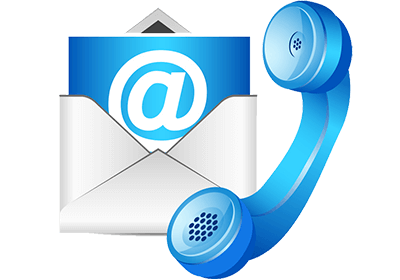 Our knowledgeable team will answer any query you may have and empower you with valuable information so you can take well informed campaign decisions. Contact us for a refreshing, independent perspective into your white label PPC account.